Garsdale Head is a difficult climb in North Yorkshire. 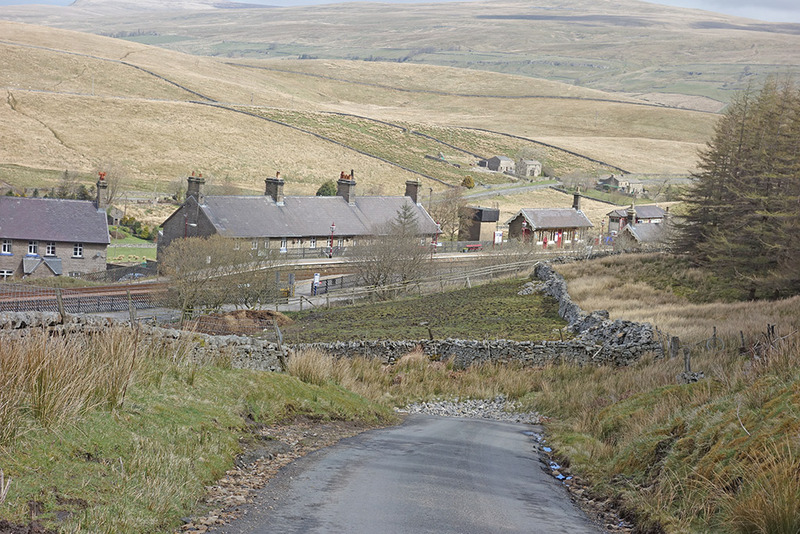 Turning off the A684 between Hawes and Sedburgh, you head south. 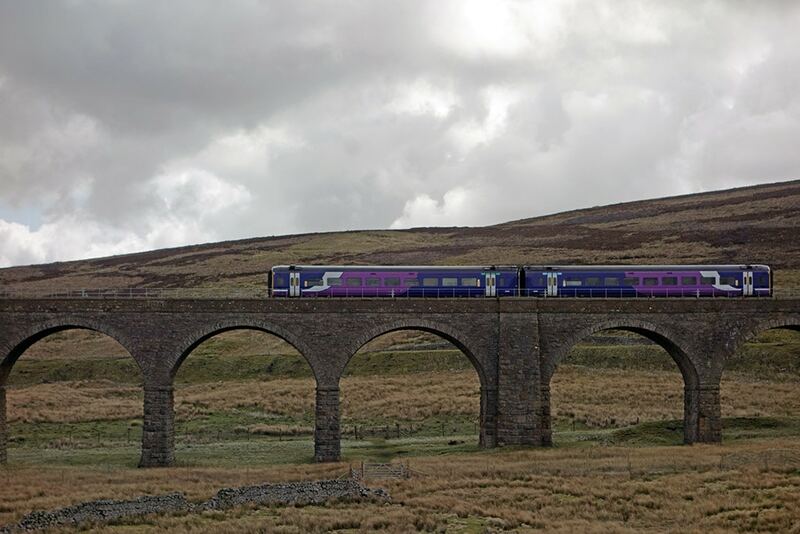 Firstly you pass under the railway bridge with Garsdale station on your left. 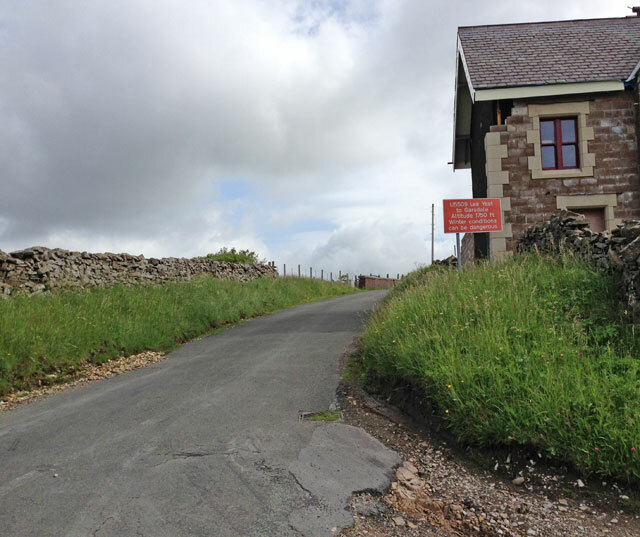 There is a steep section as you climb away from the Settle-Carlise railway line and head towards the top of the moors. The first 1 kilometre is the hardest, but after half way, the gradient eases off and it becomes a long slog towards the top. There are great views from the top. The 100 climbs version is from north to south, but I really like the other version which starts in Dent dale and heads north past Dent station. It is actually a harder climb. 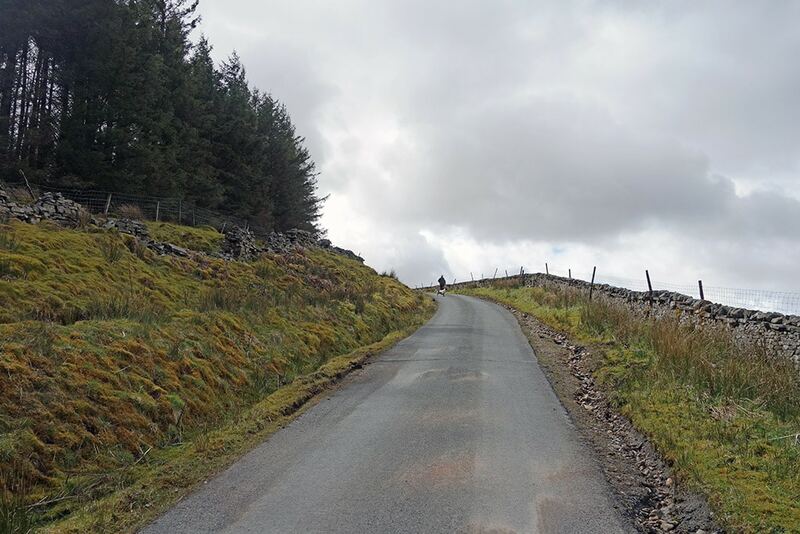 There is a gruelling section of 15-20% all the way to Dent station and the difficulty of the climb continues past this half way marker. As you reach a plantation of trees near the top, the climb levels off, but the damage is already done. A real lung buster. 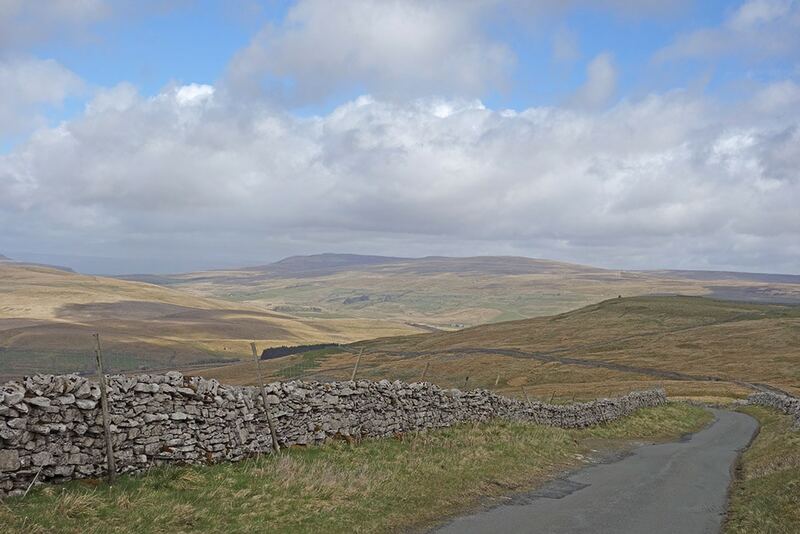 I have ridden Garsdale Head (south to north) on a ride from Clapham to Dent to Kirkby Stephen (including Lamps Moss and later Buttertubs and Fleet Moss.